A followup to the extremely popular collection launch in June, American contemporary artist KAWS a.k.a Brian Donnelly expanded his interpretation of the beloved characters from the beloved 1969 children’s television series in the form of plush toys – perfect gifting choices not only for the little ones, but the grown ups as well. Elmo, Cookie Monster, Big Bird, Bert and Ernie will be available in a special limited edition box, with a tinge of KAWS’ signature design notes – a continuation of the artist’s effort in delighting people around the world with his works that exhibit a sophisticated humour. 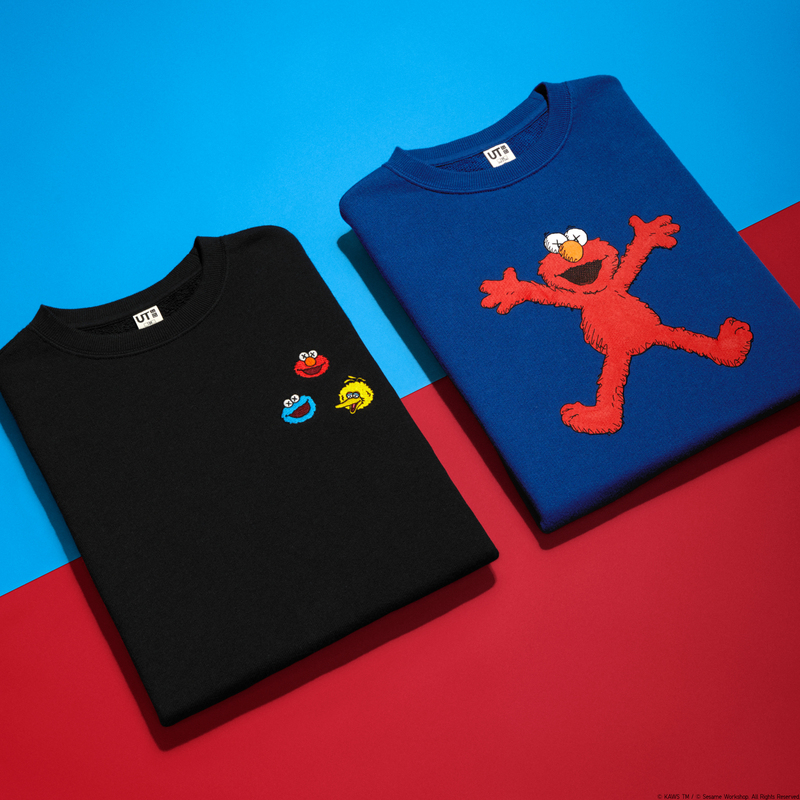 Besides that, fans of Sesame Street, or KAWS, or just UNIQLO in general can also expect a new range of T-shirts and sweatshirts for the menswear, womenswear and kidswear collections, all of which will arrive just in time for the colder seasons.